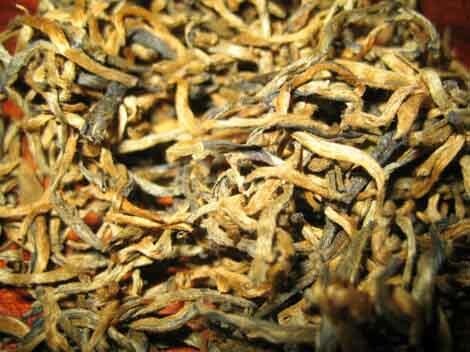 Yunnan black tea is a general name for black tea produced in Yunnan province. 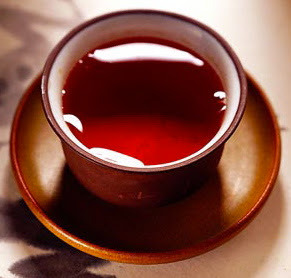 There are two types of Yunnan black tea - Kungfu black tea and Broken black tea. Black tea was first produced in China in 1939 - Yunnan Black Congou. infusion is red and has a strong flavor. When it was produced in 1939, 15 tons of Yunnan Black Congou were sold to the UK. As the output increasingly grows, the tea has been exported to over 30 countries and regions in the world such as Russia and Poland in Eastern Europe, Western Europe and North America. of over 1000 years old and those as tall as dozens of meters. 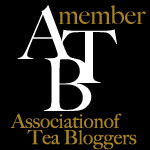 The big-leaf trees selected from these big tea trees are ideal breeds for making black tea. active polyphenol oxidases and yield strong sprouts. The black tea made of this breed is golden in color and has lots of visible sharp ends. Moreover, the tea taste is strong and refreshing. It's one of China's best black tea types for export. Yunnan Black Tea is best taken with sugar and milk. The tea’s taste remains strong after milk is added. A cup of infused Yunnan Black Tea is red and shiny. and the tea turns turbid like cream when it cools. These are indications of good quality tea leaves.